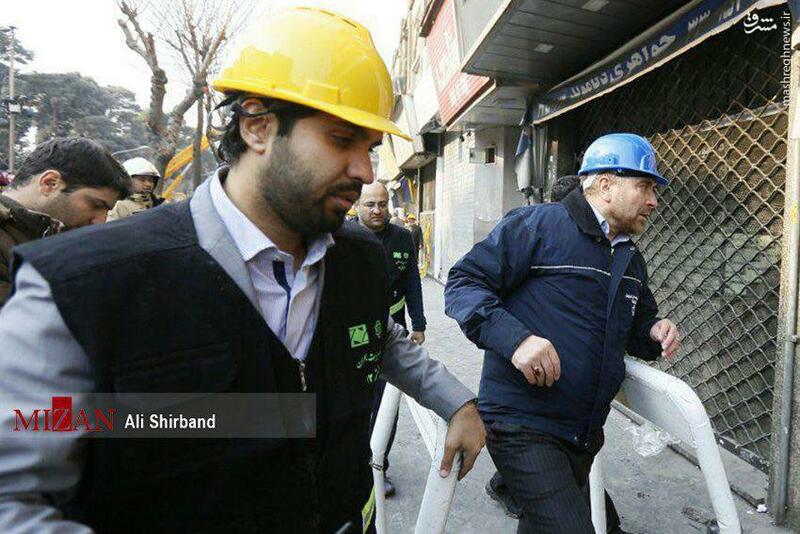 The Mayor of Tehran Mohammad Baqer Qalibaf says all ordinary citizens and shop owners had been evacuated from the blazing Plasco building in central Tehran before its total collapse. Qalibaf asked people not to pay attention to rumours. 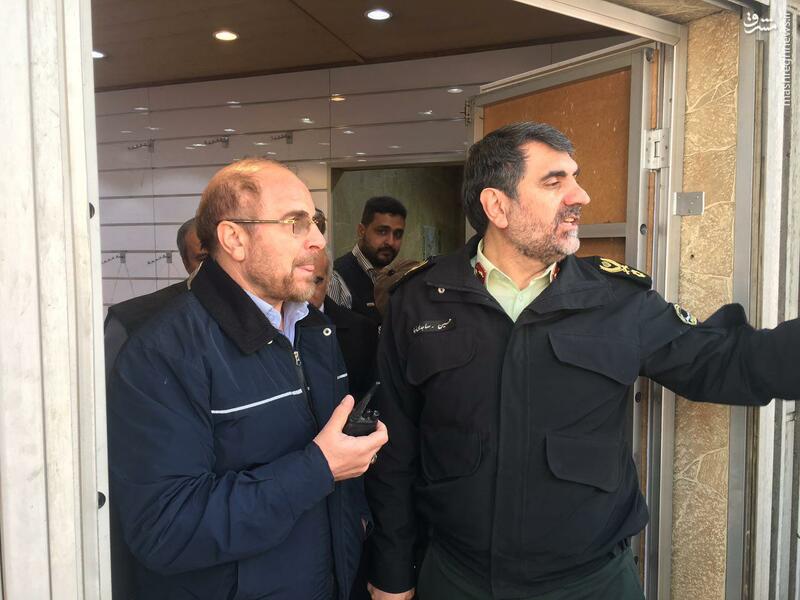 Qalibaf, who had left his trip to Qom unfinished to be present at the scene, told IRIB reporter that the blaze in Plasco shopping centre, a 53-year-old building in central Tehran, started at 7:59 am (Tehran local time). “Firefighters arrived at the scene in 2 to 3 minutes. 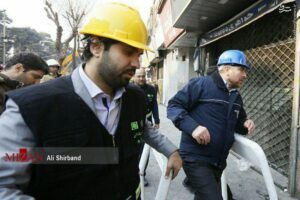 Fortunately all ordinary citizens and shop owners were evacuated before the collapse using rescue ladders and emergency exit,” he noted. “Almost 25 firefighters are entrapped under the building’s heavy rubble, and we are doing our best to rescue them all. It’s very difficult and should be carried out with immediate plans,” Qalibaf added. Dozens of firefighters have volunteered to help their colleagues even though they were off-duty.